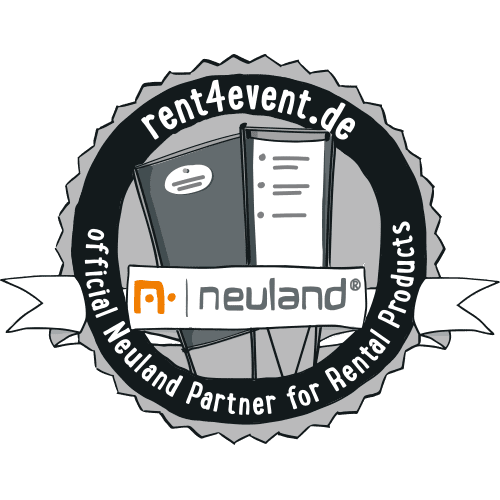 Since 2017, you have a new contact for rental products. We have made a decision to outsource our rental service to our new contractual partner rent4event. And we may concentrate entirely on the development, manufacturing of new, compelling products. Where to buy them, you know it already, don’t you? For your rental request, please click here.